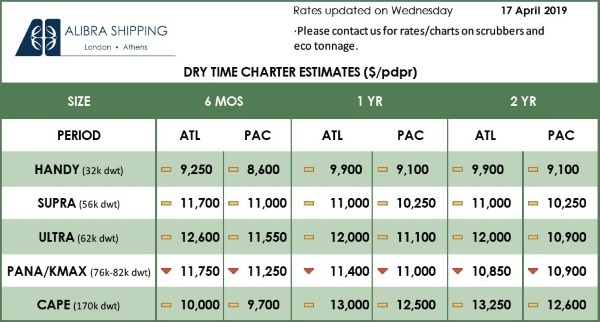 The dry bulk market has been reeling under the pressure exerted on freight rates by the lull in the Chinese market. 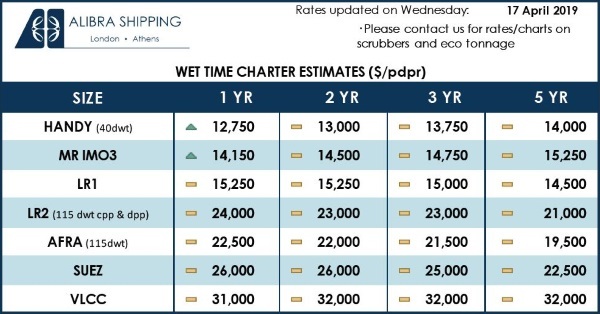 In its latest weekly report, shipbroker Intermodal noted that “as the market is already going through the first days of the Chinese New Year, dry bulk earnings are getting a lot of pressure. 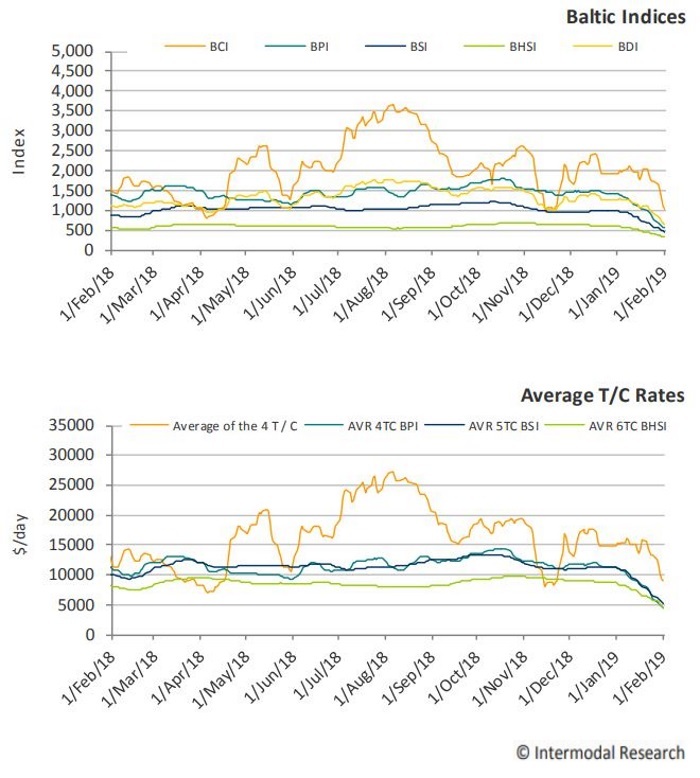 Slow trading is really affecting owners’ confidence and while the downward trend is pretty much expected during this time of the year, the fact that rates saw steep weekly declines a few weeks ahead of the Chinese holidays is weighing down sentiment and expectations”. According to Mr. George Iliopoulos, SnP Broker, “there are a few reasons why the BDI is currently at a two year low, with the dam accident in Brazil involving Vale and the consequent decision of the company to reduce its yearly production of iron ore by 40 million together with the unresolved trade war between the US and China being two of the most important. 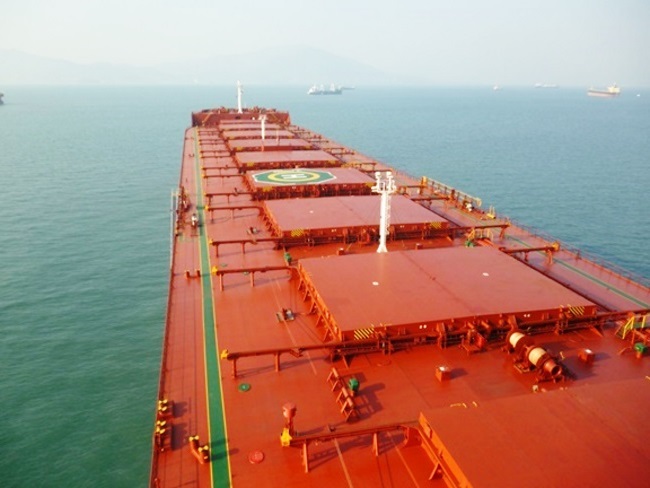 As far as the latter is concerned there are high hopes that a resolution could be soon reached and help alleviate some of the pressure currently seen on dry bulk earnings”. “When the market is hovering around its lows there is always the dilemma of whether to invest or wait in case asset prices move even lower given that second-hand values follow the performance of freight rates with a usual delay. This is a difficult question to answer as finding the exact bottom in each mini cycle is fairly hard. At the same time, even a small positive reversal in freight rates down the line usually increase Sellers’ ideas almost immediately, while a number of sale candidates are then withdrawn from the SnP market and are chartered instead. This was also the case back in 2016, with certain candidates increasing their ideas in a short period of 4-5 months.It will be very interesting to see the reaction of the dry bulk market after the end of the Chinese holidays, which will hopefully bring along an improvement towards a more stable and healthy market for the remainder of the year”, Iliopoulos concluded.